In terms of passenger numbers, Kittilä is the country’s fastest-growing airport. 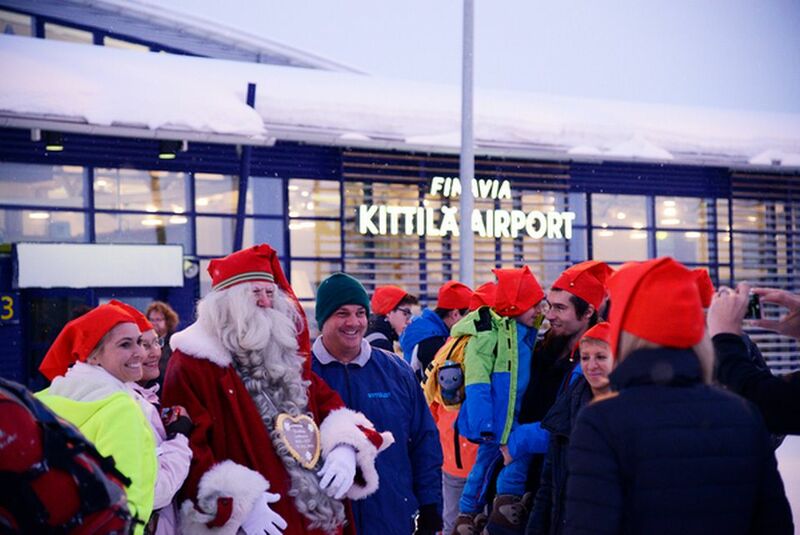 Last year its passenger numbers grew by 26 percent, and according to Finavia’s senior VP Jani Jolkkonen, the expansion will help to increase those figures, saying this phase of the renovations were completed just in time for the airport’s peak Christmas season. The new, 1,500 square meter terminal that opens next week will be for departing passengers and outfitted with new, Nordic-styled wooden furniture and fixtures, a cafe, restaurant and a family-friendly play area for children. The airport is also now able to serve a dozen planes at the same time, which Finavia said will facilitate faster loading and unloading of aircraft. The next phase of improvements at the airport – which include a 500 square meter expansion for arriving passengers – will be ready in a couple of months. And further work on the facility – including the construction of a new, full-length runway – will continue, according to the company. The new runway, called “Taxiway T”, will be complete by Christmas 2019. 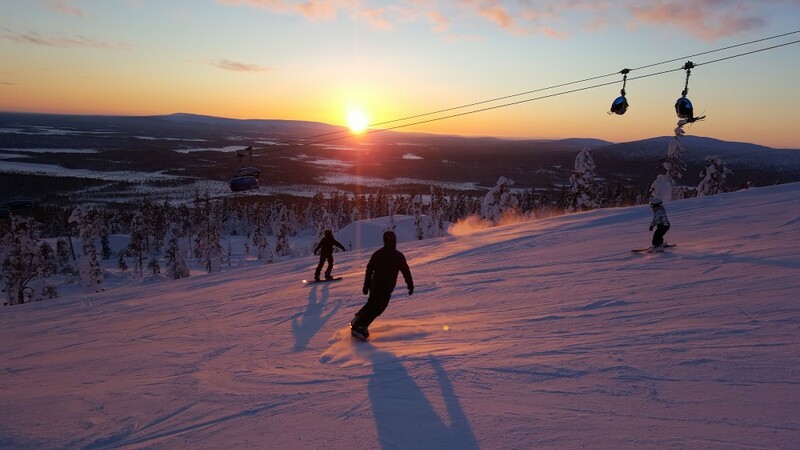 The Kittilä improvements are part of a two-year, 55 million euro project at three airports across Lapland, an increasingly popular destination for international tourists. The project will also help to expand operations and service at airports in Rovaniemi and Ivalo. All of the projects began last spring and are expected to be complete by the end of 2019, according to Finavia.